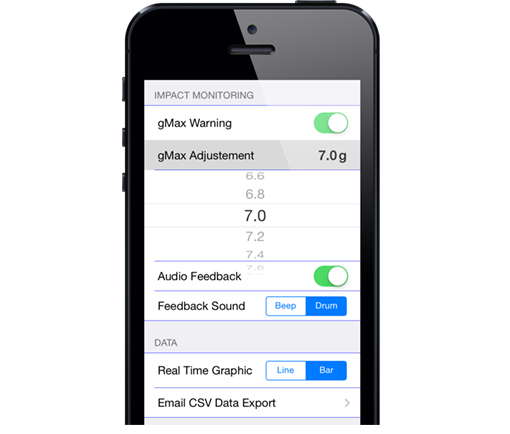 Set a specific maximum g threshold (the gMax), and the App will let you know immediately if you exceed it while running. 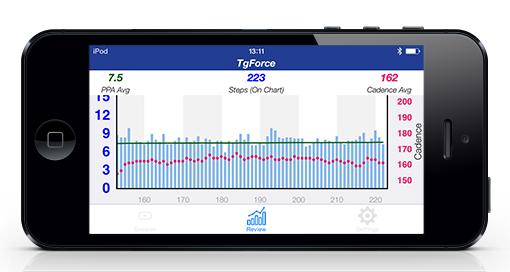 While other running technologies provide sensors attached to your shoes, the wireless TgForce sensor is meant to be attached directly to your body (the anteromedial aspect of the distal tibia). This is the method used by multiple scientific studies, and it assures you are obtaining meaningful impact data. 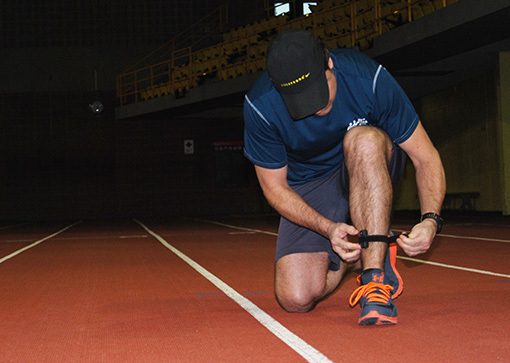 The wearable sensor provides impact data in real time. You are free to review the data at a later time, but you’ll obtain greater benefits if the data is immediately delivered. 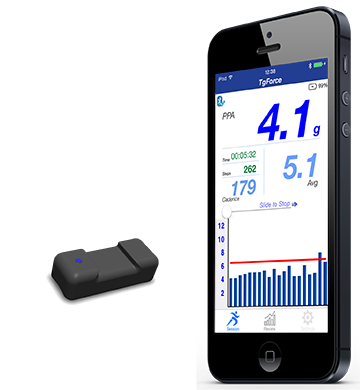 Cadence – Number of steps per minute. Get the Free IOS Companion App. Copyright © 2019 · All Rights Reserved · Tous droits réservés · Kelsec Systems Inc.